each year. 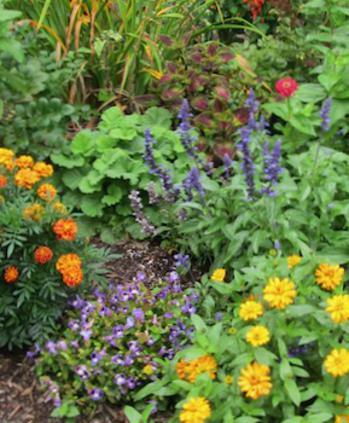 The newsletter from the current and past years are posted and full of helpful gardening information and tips.It's often hard to find the unusual annual or perennial that makes a garden. For over 10 years M.L. has been custom growing plants for the gardens she maintains. What the Heck is Hugelkulture?